6, 79, 389 UAE Entry Permits have been offered by the Dubai’s General Directorate of Residency and Foreigners Affairs in the last 2 years. This was for immigrant residents in GCC nations informed a GDRFA official. 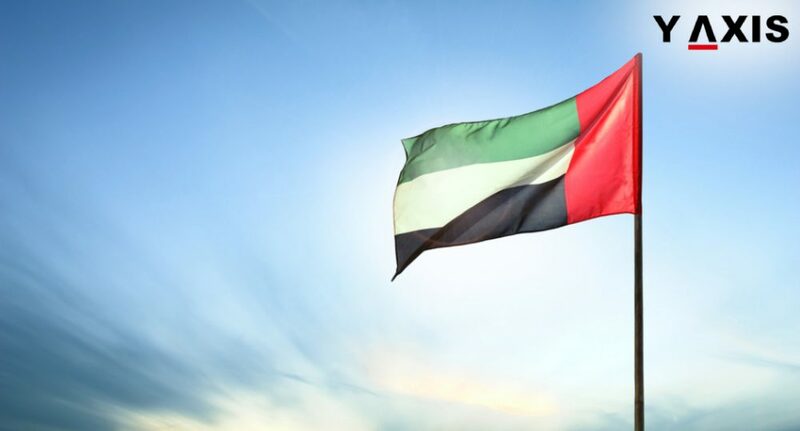 The break of the UAE Entry Permits for the last 2 years was offered by Colonel Omar Ali Al Shamsi. He is the Assistant Director-General for Residency and Entry Permits. GDRFA offered 3, 21, 109 permits in 2017 and 3, 58, 280 permits in 2018 to immigrant residents in GCC nations, he said. Shamsi said that the Visa department is working 24X7 for immigrant residents in GCC nations who apply for Entry Permits. GCC nationals do not need an Entry Permit. However, immigrant residents in these nations will need them, he added. We will send an e-mail to the applicants with the E-Visa to arrive at the UAE said Shamsi. This is after we approve the permit, he informed. The validity of UAE Entry Permits is 30 days. This is from the date of issuance and can be extended for an extra 30 days. This is applying for extension through the GDRFA website. The visitors can pay the extension fee without having to leave the UAE, as quoted by the Gulf News. The Assistant Director-General for Residency and Entry Permits we are eager to make the visit joyful for all. All the formalities for the Visa including payment can be done online. Visitors are not required to stop at the airport for applying for the Visa or paying fees, said Shamsi. Major Saeed Khalfan Al Suwaidi said that visitors must not overstay. He is the Dubai International Airport’s Head of Entry Permits, GCC Residents Section. If they do so, they have to pay Dh 200 fine for the 1st day and Dh 100 for every single day after that, he informed. Y-Axis offers a wide range of visa and immigration services as well as products to aspiring overseas immigrants including Y-International Resume (Senior Level) 5+ yrs, Resume Marketing Services One State and One Country, Y Jobs Premium Membership, Y-Path – Y-Path for Licensed Professionals, Y-Path for Students & Fresher’s, Y-Path for Working Professionals and Job Seeker, International SIM card, Forex solutions, and Banking services.